Ships from Hong Kong. Soft feeling gives the baby a more comfortable sleep. 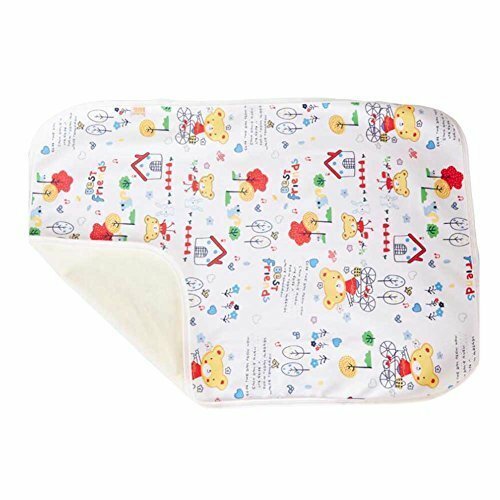 It can be used in baby bed, adult bed, changing mat, children play mat, old man nursing pad, female menstrual mat, picnic mat, beach mat, patient nursing pad after surgery etc. Lightweight and portable, perfect for home, travel and daily use!